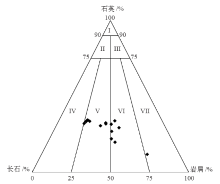 During the process of CO2 geological sequestration suitability evaluation with analytic hierarchy method, problems include that weight of low level evaluation index is calculated with little consideration of the real research region and suitability evaluation result isn’t studied further. To solve the above problems, through calculating the index composition weight and suitability score, CO2 geological sequestraion suitability evaluation in Ordos Basin was carried out combined with its geological feature. Then, the research of caprock closure, taking the Chang 4+5 layer in Xingzichuan oilfield for example was done. At the same time, CO2 geological sequestration potential in deep saline aquifer and reservoir was calculated with corresponding methods. Calculated results show that the CO2 geological sequestraion suitability in Triassic is the best, closely followed by Carboniferous-Permian and Ordovician. Meanwhile, sealing ability of Chang 4+5 caprock in Xingzichuan oilfield is good for CO2 geological sequestraion. Moreover, the potential of CO2 geological sequestration in deep saline aquifer and reservoir is 1.33×10 10 t and 1.91×10 9t, respectively. In addition, there are 56 suitable areas in Wuqi, Jingbian and Xingzichuan blocks in Yanchang Petroleum and its CO2 geological sequestraion potential is about 1.77×10 8 t.
杨红,赵习森,康宇龙,陈龙龙,黄春霞,王宏. 鄂尔多斯盆地CO2地质封存适宜性与潜力评价[J]. 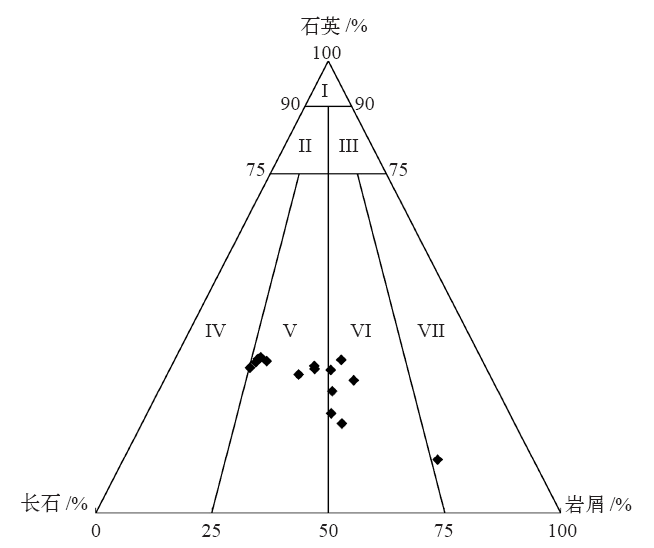 气候变化研究进展, 2019, 15(1): 95-102. Hong YANG,Xi-Sen ZHAO,Yu-Long KANG,Long-Long CHEN,Chun-Xia HUANG,Hong WANG. Evaluation on geological sequestration suitability and potential of CO2 in Ordos Basin. Climate Change Research, 2019, 15(1): 95-102. CSLF (Carbon Sequestration Leadership Forum). Estimation of CO2 storage capacity in geological media [R/OL]. 2007 [ 2018- 05- 01]. CSLF (Carbon Sequestration Leadership Forum). A task force for review and development of standards with regards to storage capacity measurement [R/OL]. 2005 [ 2018- 05- 01]. 周景博, 杨小明, 何霄嘉, 尹云鹤, 赵东升. 气候变化适应措施的选择与偏好分析——基于青藏高原生态功能保护区的调查[J]. 气候变化研究进展, 2016, 12(6): 484-493.